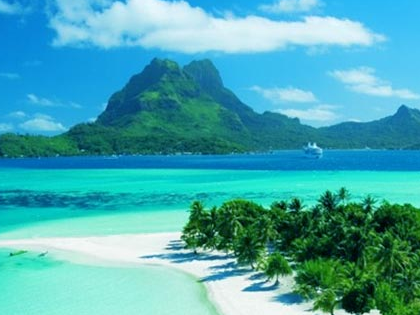 Generally speaking, the further ‘down island’ you go in the Caribbean region, (in other words, the further south you travel) the more ‘Caribbean’ the islands become in character. 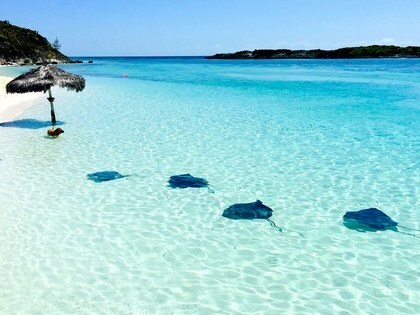 The Bahamas, situated just off the coast of Florida, tend to have a more American feel to them, and are more touristy than the islands of the Lesser Antilles just off the coast of Venezuela. The Bahamas are blessed with excellent facilities, including state-of-the-art marinas, resorts, and almost limitless duty-free shopping opportunities. The Greater Antilles consist of the larger islands of Cuba, Jamaica, Hispaniola (Haiti and the Dominican Republic) and Puerto Rico. Generally speaking, the Greater Antilles tends to be less visited by charter yachts due to a relative lack of facilities compared to elsewhere in the Caribbean. Similarly, the Lesser Antilles see fewer charter yachts because of their distance from the US mainland and more complicated international transport connections. The Leeward and Windward Islands, which include the Virgin Islands, St Martin, St Barts, Martinique, Saint Lucia, and Barbados (among many others), typify most people’s idea of the Caribbean. Here you will find gourmet dining or beach barbecues, full-service marinas or deserted anchorages, top-notch casinos or a game of dominoes in the shade of a palm tree. when the winter escapees from North America and Europe arrive in their greatest numbers. The hurricane season is from late July to early October, although hurricanes are in general rare in the southern Caribbean. Unfortunately, they can be prevalent around Cuba, Bahamas and the east coast of the U.S. every few years. 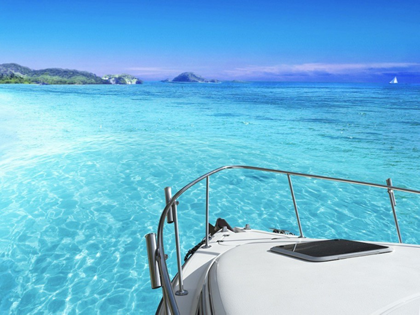 This is the least expensive time for chartering in the Caribbean and there are some really good deals are available. However, as well as running the risk of storms, this time of year also tends to be associated with lighter (or non-existent) winds. is also a great time to charter a boat as there are less shore based visitors, some lovely settled sunny weather, and warm yet steady breeze.